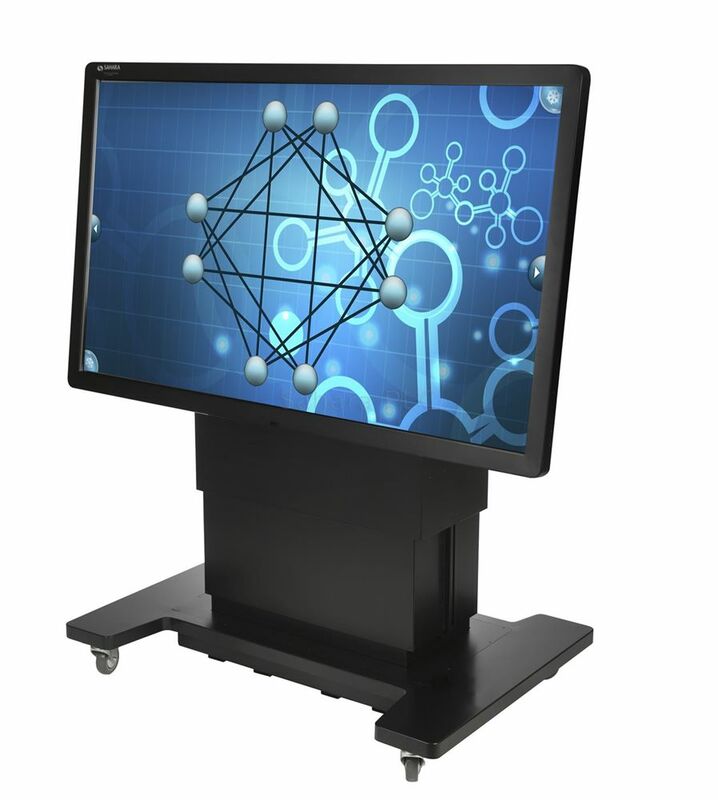 The Clevertouch Fusion allows users to collaborate in a new and exciting way by offering a 32-point touch technology that can be used in three interactive modes of operation:- a whiteboard, an easel, and a table. Available in sizes 42" and 55", the Fusion offers toughened glass and an all steel bezel to withstand the rigours of a high demand environment. Check USB cable is fitted correctly (at both ends). Check USB cable length is not over 5m. Try a different USB lead. Ensure there is power to the screen and a picture is showing. Try a different PC. Check the IR frame is clean. Check nothing is blocking the IR frame. Ensure screen is not in direct sunlight. Ensure driver is installed correctly. Ensure the picture fills the screen, with no black borders or parts of the picture missing. Recalibrate the screen using the calibration software. The base has power, but the screen is completely dead.